A photograph takes a moment out of life, altering time by holding it still. These are the memories that will last you a lifetime and more! One perfect picture can instantly take you back to your special day, and the perfect album can make a great coffee table book. Choosing a perfect wedding photographer does not have to be a complicated job, but it sure is a complex process. There are a quite a few points to consider before hiring a photographer. After all, it is the most special day of your life, a day you will want to remember forever. Listed below are some facts to consider while hiring a wedding photographer. 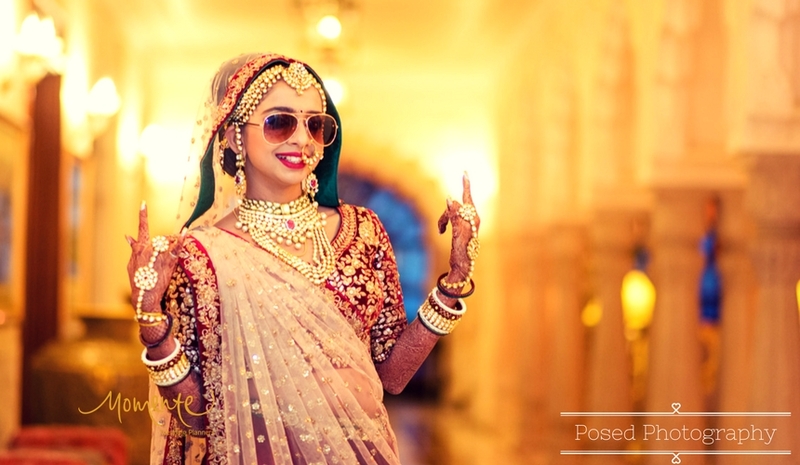 Traditional Photography, Candid Photography is also known as Photojournalism, Documentary style, and Cinematic Style are a few options to consider form. Select the style that suits you the most. Traditional: The traditional style of photography involves the photographer instructing the couple how to stand or moving them around in certain traditional poses. The angles, backgrounds, lights and even the subjects are staged to obtain the perfect shot. Formal Portraits of the couple and their families also come under this category. Candid: This style of photography is very unobtrusive and is a very popular style amongst couples these days. The photographer blends into the crowd and captures candid moments as they occur. It gives more scope for creativity for the photographer as he can experiment with different props, exotic backdrops, and photo editing techniques. Documentary style: Here the events are captured as they happen, in order of which they happen and have few or no cuts in the final product. This does not involve any editing and may come across as being lengthy and monotonous. Once you have selected the style you prefer, start shortlisting for options and set up interviews with the potential candidates. Ask them for portfolios beforehand so that you can make a comparison with your other options and can remove any doubts you might have. You can also check their websites and social media pages available to get an idea of their style. Consult previous clients after asking for references. This will help you in making a firm decision. They will give you honest reviews about the photographers – not only about their work but also about him/her as a person. Ask them if they were around when you needed them. Being in front of the camera is not an easy job, especially if you are camera shy. It is essential that the photographer is aware of your comfort level and tries to put you at ease. Since you will have to spend copious amounts of time with the photographer, make sure you are comfortable with him/her. Now that you have selected a photographer and you are comfortable with them, discuss what kind of shoot you want to do. A pre-wedding shoot is a good way to test the photographer and his work. Discuss the length of the video and what music do you want in the background. Always inform the videographers and the photographers of the immediate family and close friends so that they can focus on those people on your big day. Come up with different ideas to create a unique wedding album. You could, for example, have an underwater shoot a day before the marriage, or you could have a superhero themed shoot. Honestly, you could do just about anything imaginative and exceptional with your wedding shoot. Explore your options and don’t hold back. 6.Confirm the people and equipment. 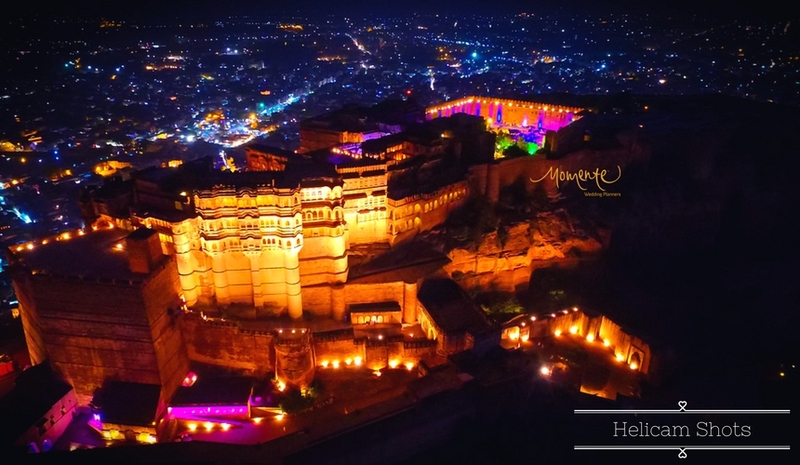 Indian destination weddings usually span over 3-4 days with multiple events planned within a single day. Such events will often need more than one photographer and videographer to be able to cover all the happenings. Many photographers use fancy equipment like helicams, jimmy jibs, go pros which may be heavy and expensive but also add value to the final product. Getting an idea of the strength of the team and the type of equipment they will carry is advisable. 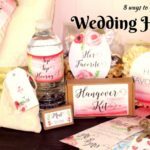 This is especially essential in a destination wedding, where you may have to take care of the travel and accommodations for the team. Getting a clear picture on the delivery timelines will avoid any hassles that may occur later. Check with them if they will only provide digital copies and charge extra for physical prints. Request them for mobile friendly images and videos, so it is easier to share with friends and family through social media. Check with them if they will provide you with all the raw images and videos. Some may even be able to give you same day edits of your wedding which you can then showcase at your reception. It usually takes about a month or two for the photographs to get back to you. Since the photographers shoot raw files in enormous quantities, the sorting and color correcting them takes a while. Confirm with them what the estimated delivery date will be. We know that nobody other than you can make a better judgment of what you prefer or what your style is, but we hope this guide helped you and made your choice easier! 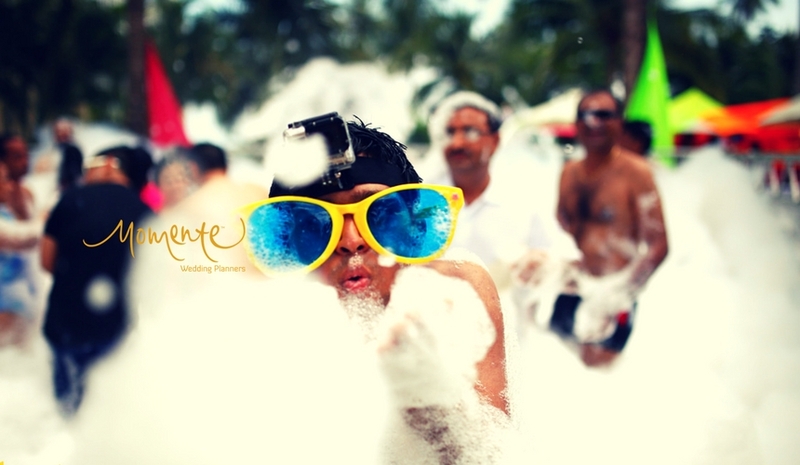 The selection of the right wedding photographer can be a headache for any wedding couple. 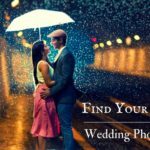 But this blog discusses all the important techniques in details that should be tried for choosing the best professional wedding photographer, who will be able to take memorable wedding photos. Selecting the type of photography is really a big deal. 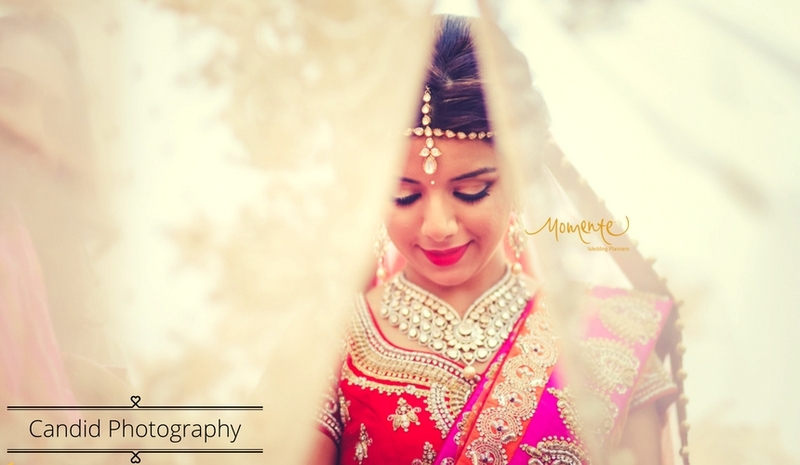 I love candid photography for wedding. It captures the real emotions in each picture. 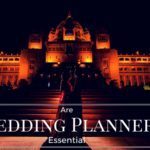 Every couple should hire the wedding planner for their big day to relax. This blog contains very useful information that will be helpful. You can tell wedding planner what type of shoot or decorations you want. Incredible tips!! 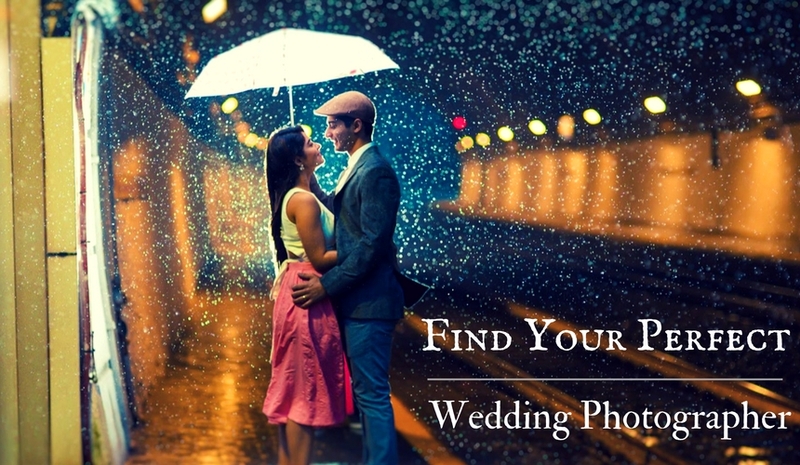 If you are looking for a photographer for Prewedding or Wedding then keep in mind few things. The photographer should a quality photographer, What kind of services he provides pls make clear.